On July 20, 1937, Hong Kong action star Bruce Lee was found in the house of actress Betty Ting Pei, lying down in bed and unresponsive. An ambulance rushed him to a Chinese hospital, but it was too late: Lee was declared dead on arrival. He was 32 years old. His wife Linda returned his body to Seattle, and Hollywood luminaries like Chuck Norris and Steve McQueen were pallbearers at his funeral. But throughout the dark ceremony of his burial, the same question circulated: what actually happened to Bruce Lee? It’s a question we are still struggling to answer today—and the answers we have are deeply unsettling. But to address them, we have to start at the beginning. It’s hard to overstate the impact Bruce Lee’s short career had on action cinema. Born to Lee Hoi-chuen, who was a film star in his own right, the young Bruce began acting when he was just a child. Though born in San Francisco, Lee’s parents moved back to Hong Kong shortly after the birth of their son. 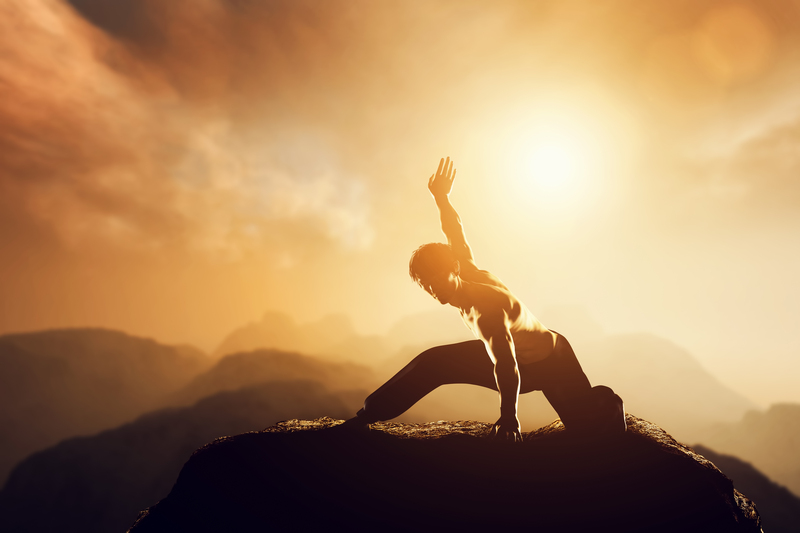 At 16 years old, Lee began to study the Wing Chun style of Kung Fu under the famous master Yip Man. 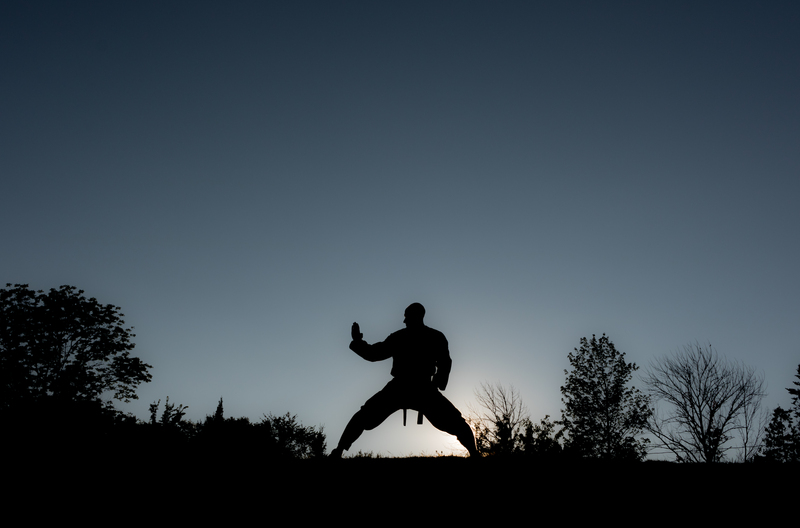 Two years later, having become an incredibly accomplished martial artist, Lee moved back to America and settled in Seattle. After finishing high school and enrolling in the University of Washington, he met his future wife Linda Emery. The couple soon had two children: Brandon and Shannon Lee. But the best—and the worst—was yet to come. Stardom, perhaps, came too fast. Working with the prominent Hong Kong studio Golden Harvest, Lee landed his first leading role in The Big Boss, and then easily secured further starring roles in Fists of Fury and Way of the Dragon, a film which he also wrote and directed. With all of his success, Hollywood finally came knocking: Warner Brothers wanted him to star in Enter the Dragon, which became his most famous work. It was also his last completed film. 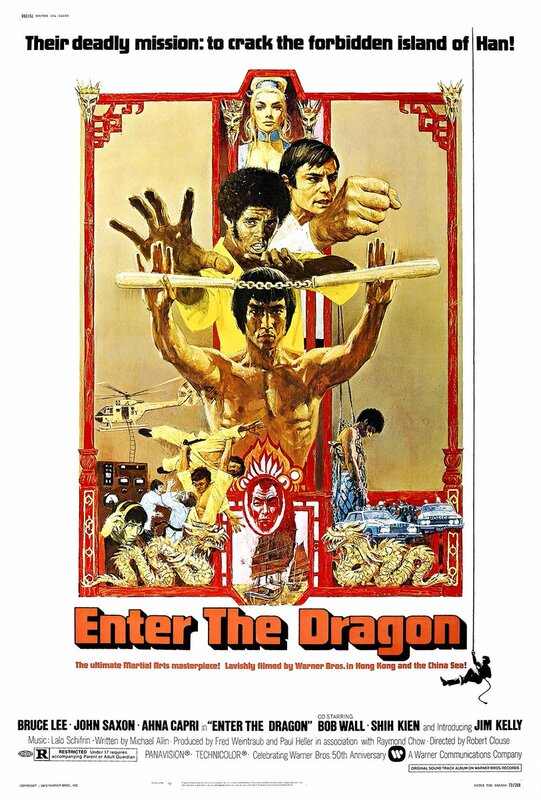 Enter the Dragon, Warner Bros. Filming for Enter the Dragon wrapped in the first half of 1973—but just six days before its extremely successful release date, Lee was dead. After the initial shock of his passing wore off, more and more questions floated to the surface. What was he doing at actress Betty Ting Pei’s house? How did he feel and act in his final moments? And most important of all, what—or who—killed him? On July 20th, Lee had been planning to meet actor George Lazenby for dinner in Hong Kong, but had first driven over to Ting Pei’s house with producer Raymond Chow to go over scripts. While there, he started to suffer from a headache, and Ting Pei gave him Equagesic, a common painkiller, before he went to lie down and sleep it off. As we now know, he would never wake up. Curiously, when Lee’s body was examined in the morgue after he was pronounced dead, doctors discovered no visible signs of trauma and no initial clues as to what could have felled the action star at the height of his career. His autopsy, however, revealed a dark history. Bruce Lee’s brain was immensely swollen to over 13% of its normal size, and doctors finally determined his cause of death as cerebral edema. In a chilling twist, they then realized his death might have been prevented: just two months before, Lee had suffered a similar swelling episode while working on Enter the Dragon, and he was rushed to the hospital to have the swelling reduced. Tragically, this time around, no one saw the signs soon enough. The autopsy officially ruled his demise as “death by misadventure”—and yet questions still remained. For a time, everyone seemed to have a theory about what caused the swelling. Both Raymond Chow and Chuck Norris, who was a close friend of Lee’s, felt that his death was caused by an allergic reaction to ingredients in the painkiller Equagesic. As plausible as this might be, modern researchers of the tragedy have other ideas. Forensic pathologist Michael Hunter believes Lee suffered from an “adrenal crisis” thanks to an overdose of cortisone, which Lee took for back pain. Most recently, author Matthew Polly determined that, following the surgical removal of Lee’s sweat glands in 1972 to prevent unsightly sweating on camera, the intensely physical actor likely suffered a deadly heat stroke. But there were even darker whispers. Some of the most panicked observers at the time felt that the dangerous Triad crime syndicate had somehow caught up with Lee. Others suggested there was a sinister curse hovering over the Lee family—which was made all the more poignant after his son Brandon Lee’s own infamous, premature death in 1993. Still others noted something else entirely: that Lee’s cold body was found in the house of a very attractive woman who was not his wife. This, at least, is explicable: in 2013, Ting Pei finally admitted that she was Lee’s mistress, though she denied any intimacy on the day of his death. Ting Pei’s confession laid to rest one nagging question about the case, but so many more remain—and these are secrets we may never know. Officially, Bruce Lee died of cerebral edema on July 20, 1973, just before the release of the film that would make him a household name on both sides of the Pacific What caused his brain to swell, however, is still a mystery. 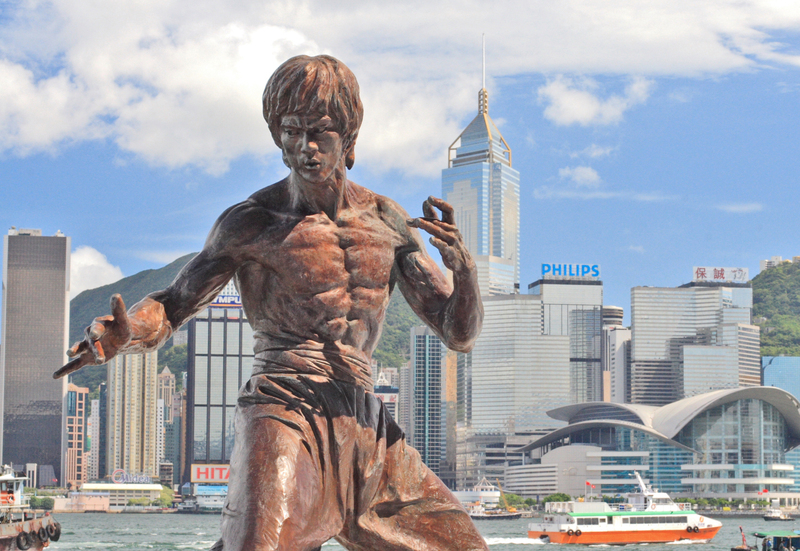 Nonetheless, whether through an allergic reaction to drugs, overheating, or something else entirely, Bruce Lee was still irrevocably dead, and the world lost one of its most talented action stars. Rest in peace, Bruce.